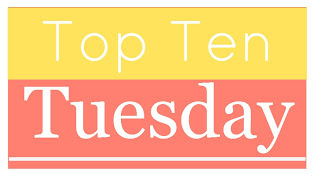 This week's Top Ten Tuesday topic is Books Set Outside the US. I live in the UK so I wasn't expecting my reading list to be quite as dominated by American books as other people's, but I was quite surprised to find that only 3 (and a half) of the books I've read so far this year were set in the US (compared to 20 set at least partly in the UK)! I was expecting the split to be fairly equal (I think it is a lot more so most years, I just seem to have picked up a lot of books set over here this year). 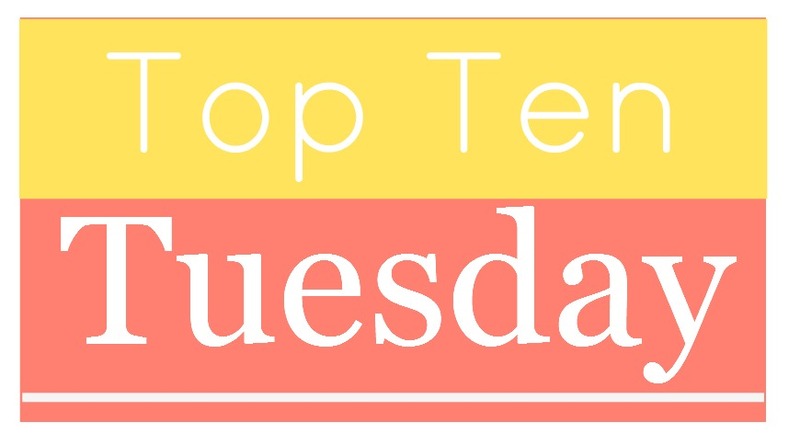 So I've decided to modify the topic to include only books not set in the US or the UK. I've selected all of the books from different countries too to make it more interesting. All of them are books that I would recommend. Oooo picking books set outside of the UK and US is tough, well done!